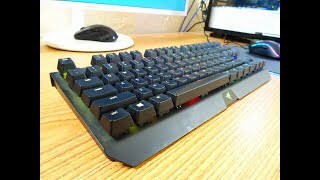 The blackwidow tournament keyboard Keyboard is manufactured by Razer and was added around November 2018 and is part of the Razer BlackWidow Tournament Keyboard series. 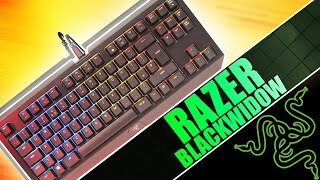 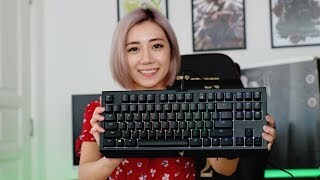 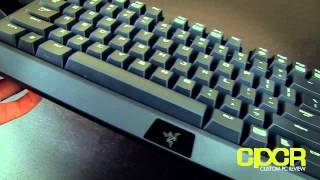 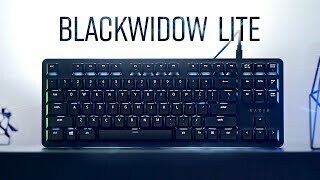 Razer Blackwidow Lite Keyboard Review! 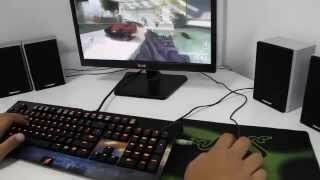 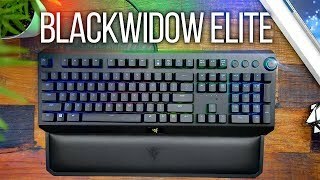 Razer Blackwidow Elite Keyboard Review!